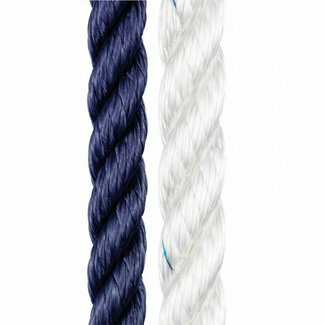 8 plait braided rope with a polyester cover and core. 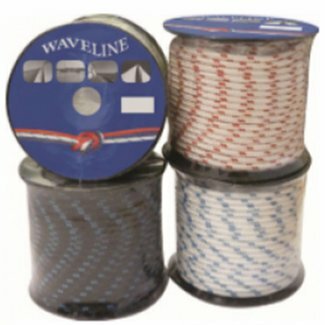 Easily spliceable polyester rope that has a wide range of us.. The classic sheet for sailing yachts of any size. Available .. The classic sheet for sailing yachts of any size. A full co.. 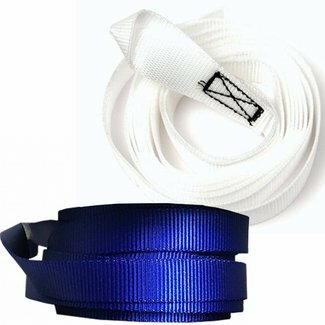 The classic sheet for sailing yachts of any size. 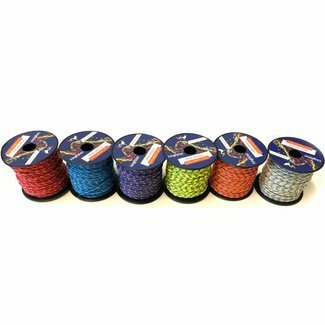 100% stretch bungy shock cord that has great abrasion resist..
A durable, lightweight rope that is heat stretch treated for..
A high strength, lightweight polyester rope that has a brai..
A high performance, low stretch, high strength rope that is ..
A multi-use rope that is 10x lighter than steel yet still ha..
A high visibility rope great for life lines, floating safety..
Low stretch, high strength rope with a wide variety of uses. 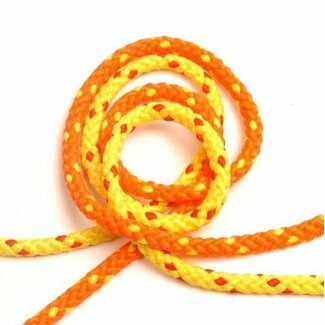 A multi-purpose, low stretch rope made from highly durable p..